We understand Drew was the eventual winner - congratulations! 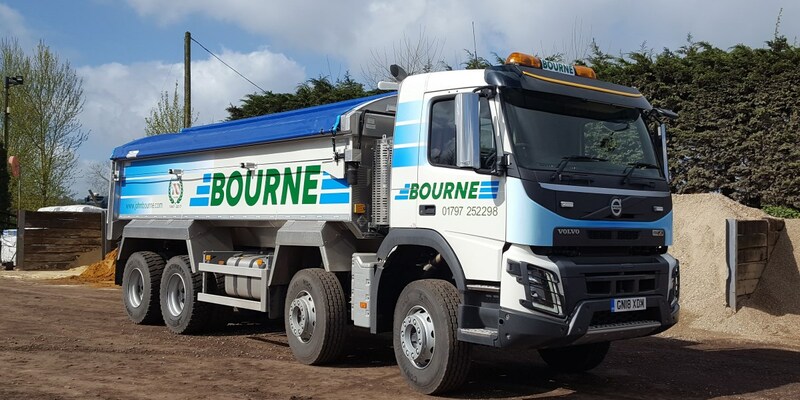 The latest addition to our fleet: A Volvo FMX 8x4 tipper, in its bright new livery. It's got many safety features over and beyond the statutory requirements. 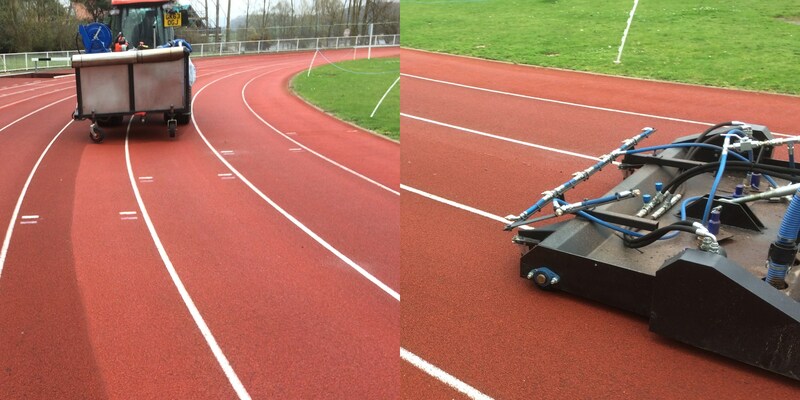 A hydraulic tailboard means that neither the driver nor a banksman needs to go behind the vehicle when discharging. There are 360-degree cameras giving the driver a complete picture of anything in the vicinity, as well as a direct vision (low-level) window in the nearside door. When the vehicle is turning left, there is an audible warning, as well as extra indicator lights along the side of the body. The lorry is also designed to be extra kind to the environment with a side-to-side sheeting system, which achieves much better load retention than the usual front-to-back sheeting, especially when carrying lightweight and/or dusty products. And the engine is of course fully compliant with the latest Euro 6 standards. Talking of the engine, it's a six-cylinder 13 litre delivering about 460 hp, not to mention 2300 Nm of torque - about ten times the pulling power of your average car. Helpful when your gross weight is up to 32 tonnes! As we fit our tippers with aluminium bodies, it means a slightly higher proportion of that gross weight is cargo - we can get nearly 20 tonnes of product on this beauty. Say hello next time you see GN18 XDM on the road! 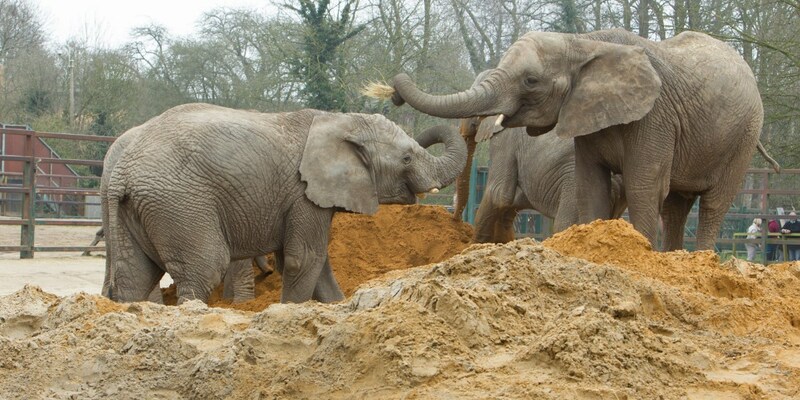 This cheerful picture shows (part of) the biggest herd of African elephants in the UK, enjoying their new play sand. We delivered 40 tonnes of Sevenoaks sand FOC to Howletts near Canterbury. It's a fun way to assist wildlife conservation with something we can easily do. The sand is donated via the Aspinall Foundation, the well known animal conservation charity, working in conjunction with Howletts and Port Lympne Wild Animal Parks in Kent. At Howletts, they have 13 African elephants, which occupy a grass paddock, one with mud, one concrete floored - and one with sand, which we have the pleasure of refilling from time to time. Full details of the sand we are supplying can be found here. 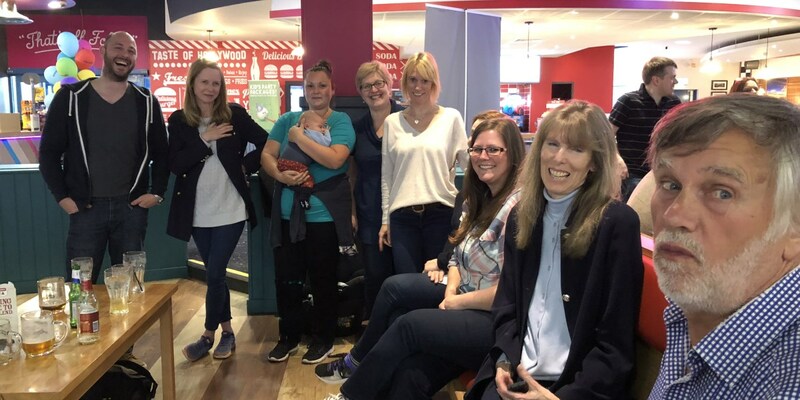 The picture was kindly supplied by Bryony Hatcher at the Aspinall Foundation.